BNP Trail Jam – February 16, 2019 | NC Race Timing and Running Events | Go Time! The BNP Trial Jam is a grassroots, locally owned and operated, trail race in the Brunswick Nature Park outside of Wilmington, NC. With a Marathon, Half Marathon, & 5K offered, all levels of speed and ability are allotted an opportunity to race in one of the most unique setting in North Carolina. With rolling pine laced single track on bluffs above Town Creek, participants have tons of interesting terrain to take-in while the put out max effort for unique prizes. FEATURING THE AREA’S ONLY TRAIL MARATHON!!! 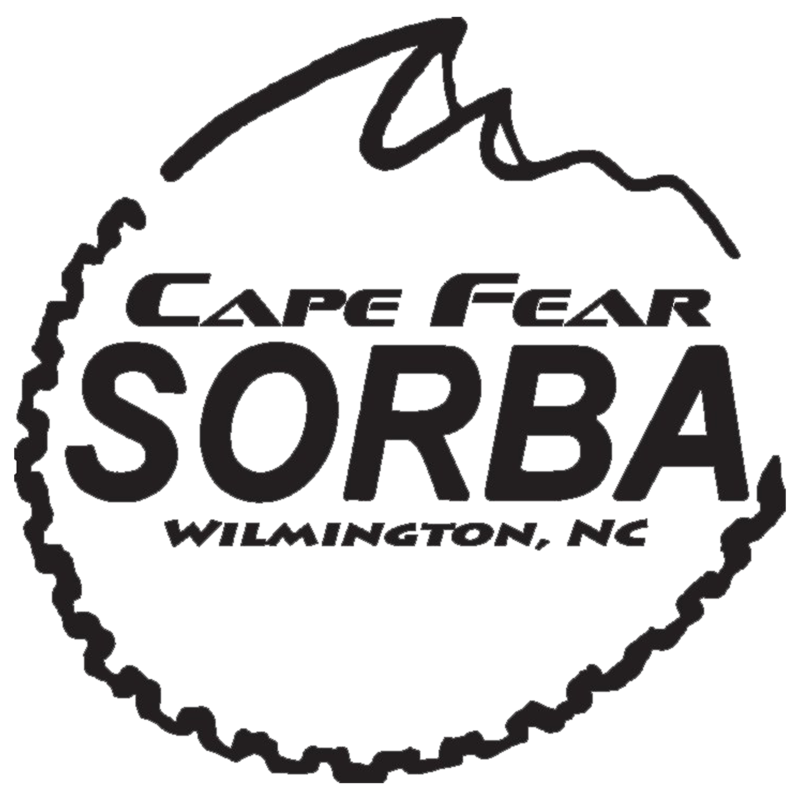 Cape Fear SORBA is a chapter of the International Mountain Bike Association (IMBA). It is a 501 (c) 3 non-profit whose mission is to create, enhance and preserve great trail experiences for mountain bikers in the Cape Fear Region of North Carolina. Cape Fear SORBA was born in the Fall of 2009 when a bunch of like-minded individuals organized and formed a club from the Mountain Bike contingent of the Cape Fear Cyclists. They hoped that with a Mountain Biking specific club in the region they would be able to open up more riding opportunities. The club has since grown to over 100 members and is now in charge of trails in both New Hanover and Brunswick Counties. Race Shirts will be guaranteed to participants who register by 11:59pm on Wednesday, January 16, 2019. The shirts are available in Unisex S-XXL cut sizes, and are from Without Limits. Be sure to claim your shirt today by registering! MEDALS: All Half Marathon & Marathon finishers will receive a Medal! 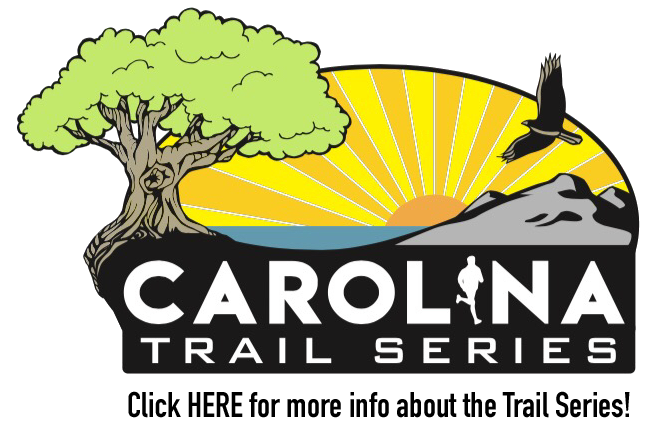 \Run the most scenic and challenging trails in the southeastern North Carolina. Located in the 912 acre Brunswick Nature Park, most of the course is on bluffs above and trails next to the historic Town Creek. Mostly single track, the racing is both technical and scenic. With hardwood trees, and gently rolling terrain, the course is different from most of the topography in the lower Cape Fear region. Located 15 minutes from downtown Wilmington and 15 minutes from downtown Southport, it is in the perfect location for easy access to large population centers. Parking will be available for participants / spectators at Brunswick Nature Park.